On Thursday April 27, 2017 I joined Kim Nick Vasos and Kim Byrnes to discuss the Netflix original series Thirteen Reasons Why. TV is always an immediate format, and we only decided to do this show on Monday morning. My daughter and I had read the book by Jay Asher back in 2010 while working on my own novel and I knew the general plot line. I knew it had been optioned and then made into a film, but I hadn’t yet watched it. What I didn’t realize was how they’d taken a comparatively short novel and turned it into a thirteen-hour miniseries, with a great deal of additional material. As clients were starting to talk about the show, I decided I’d better watch it fast, which meant spending some late nights at the office on Monday and Tuesday. It was a long haul, but in the end, I think my time was well spent. As I discuss in the video, this is not a show for the faint hearted. But it is a show kids will be watching and probably need to be watching. I understand some experts take issue with the show and some have evened cautioned against watching it. In this interview and in the next post, including an extended interview with Mark Alford on Facebook, I’ll explain why I think that’s a mistake. 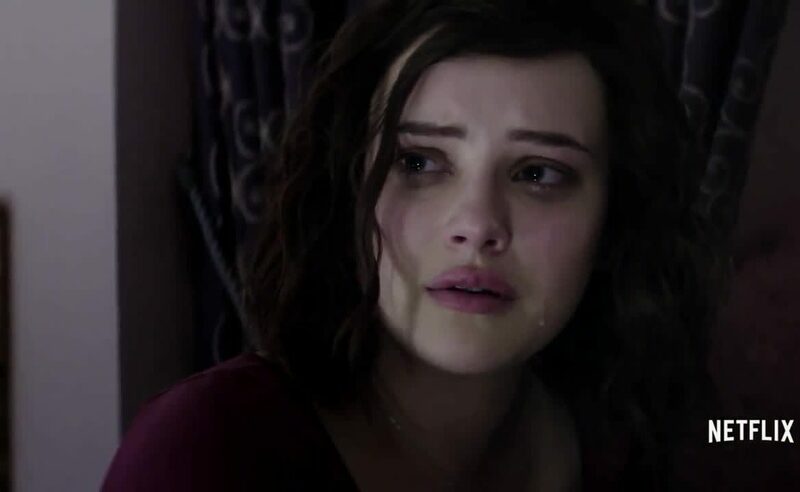 There are some scenes in Thirteen Reasons that are more brutal and disturbing than any I’ve watched–and I watch a lot of film. There are some flaws in the script and plot line. That’s to be expected. But there is enough material in this one film to keep you and your teen talking for about six or eight weeks on topics of considerable importance. If I were you, I wouldn’t miss that opportunity. We certainly haven’t in my home. Prev postQuestion or Command: Which gains your kid’s attention?